A clash of college basketball powerhouses is fast approaching and you won’t want to be anywhere but courtside when it does! 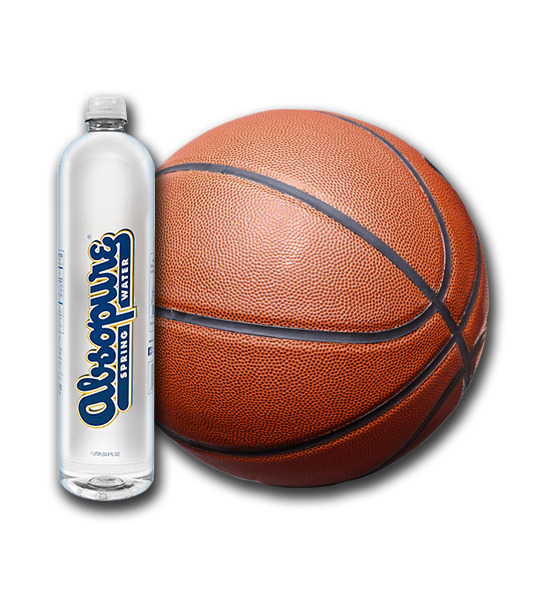 As the Official Bottled Water of Michigan Athletics, we’re excited to bring back one of our favorite giveaways—Courtside at Crisler 2019 will give one lucky fan the chance to win a prize package including 4 courtside seats to the February 24th matchup between Michigan and Michigan State. Thank you visiting, the final buzzer has sounded on this year’s Courtisde at Crisler Ticket giveaway! If you haven’t been contacted already, head over to our Facebook page to see our winners!